Thank you to Booklover Circumspect 4 for nominating me for this wonderful award. 1. Do you prefer a tidy ending or cliffhanger? It depends on the characters involved, if I want to read more about them then obviously the cliffhanger is a reason to rejoice, but if they didn’t quite appeal to me a satisfying conclusion is what I hope for. 2. Do you prefer physical books or ebooks? Ebooks. I have been depending more and more on my ereader and now take all their convenient features for granted, particularly reading at night and low light conditions and also the adjustable font size. Looking up words immediately without having to lug around dictionaries is also very convenient. Reading physical books takes me longer. 3.What other hobby do you enjoy besides reading? Adult colouring is my other passion as well as crochet and knitting. I find I have to make time to do all my hobbies. 4.What do you look for when choosing a book? Themes that spark my interest and something that promises to thrill, although I concede there are different types of thrills, but something that horrifies and could actually happen always gets my vote. 5. Do you ever have to know the ending and go to the end of the book? No. There are times when I have come across spoilers but I would rather come across twists myself and try very hard to preserve the surprises in the books I love whilst reviewing. Skipping ahead would spoil it for me personally. I like a variety of music from hard rock to urdu/Persian ghazals, what I listen to depends on my mood at any given time. I like music in which I can seek meaning. 7.What is the ideal reading spot for you? Anywhere I’m comfortable. I wish I could read during car journeys but unfortunately reading in a moving car makes me nauseated so I opt to drive instead. 8. Have you ever written a critical review, felt guilty, so you changed it? I feel no joy in criticizing any book but if something annoys me I feel I ought to be honest about it. I may feel guilty about upsetting someone but I won’t change it. 9. Do you subscribe to magazines? If so, do you actually have time to read them? No I haven’t subscribed to any physical magazines for years now I have plenty of reading resources online. 10. You are stranded on a desert island, which book character would you want with you? Ben Hope from the Scot Mariani books; he’s ex-SAS and determined, I’m sure if anyone could keep us alive and get us home it would be Ben. 1. When did you realize you had a passion for reading? 2. How does blogging enrich your life? 3. Are there any films you’ve seen that are better than the book upon which they are based? 4. Can you remember the first fiction book you ever bought? 5. What do you do with your old books? 6. If you were to write a book, which genre would you choose? 7. Are you a dog person or a cat person? 8. What’s your pet peeve when it comes to grammar? 9. What do you do to unwind after a particularly emotional read? 10. Do you prefer stand alone books or a long running series? I feel like a traitor to the cause of books preferring my ereader, but books are definitely more of a hassle now. I accept all awards time and again, they’re fun to do and pass on. You’re very welcome, I look forward to your review and your answers. It’s an honour to be nominated and to be in such wonderful company. 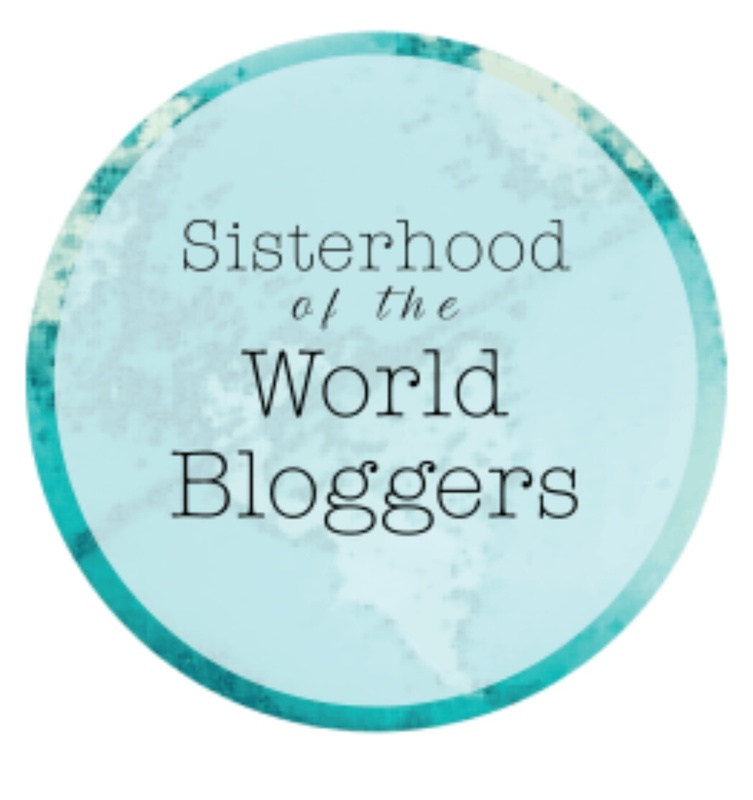 While I don’t technically accept awards anymore, I’m till always thrilled to be nominated and to share the posts so others my find all these amazing bloggers. I also couldn’t resist answering the questions. Too young to remember, I jut knew I had to read. It’s actually my readers who have done that, but it has taught me to focus my writing. I wish I’d made note o it, but no, I really don’t remember. Pass them along to others. Working on 3 in 3 different genres. Cat, but I love dogs too. I don’t really have any, languages were invented as were grammar rules and they evolve, so time changes the rules. Read something light or scientific. Both. I just love books. I’m better with cliffhangers than I used to be, but if something is going to be a series I often wait until the second or third book is out before I read the first, as I hate waiting. Although having said that we have all been waiting impatiently for Justin Cronin’s third book in the trilogy of The Passage, for which we still do not have a date and I resent being made to wait so long! Adult colouring is a great pastime, although I only ever do it in broad daylight as the light affects what I’m doing. As far as the knitting and crochet goes I’m good at making blankets but nothing fancy. I refreshed my skill and learnt a lot of it off YouTube. I’m hoping to pick up Kumihimo next.